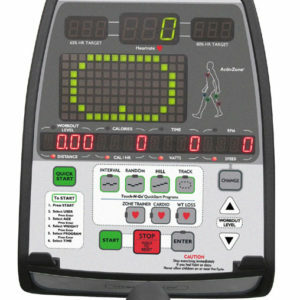 The latest example of industry changing innovation from SportsArt Fitness is the XTrainer. 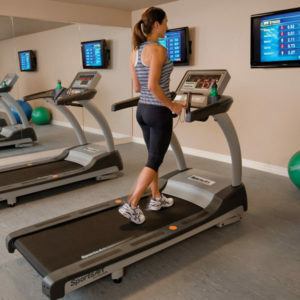 An all-new total body workout machine, the XTrainer combines independent lower and upper body resistance, which has been proven to provide better training results than any other cardio product. 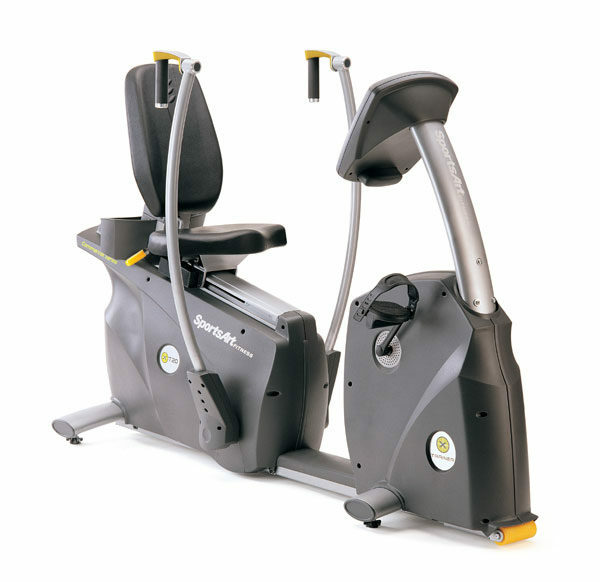 Rotational handles provide a variety of training options and include fingertip controls for both lower and upper body resistance. 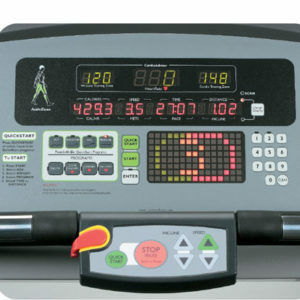 The state-of-the-art display features advanced programmability, heart rate control and CardioAdvisor™. 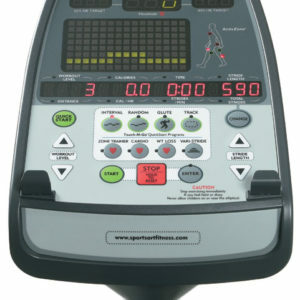 SportsArt’s XTrainer creates an entirely new category of cardio fitness equipment.